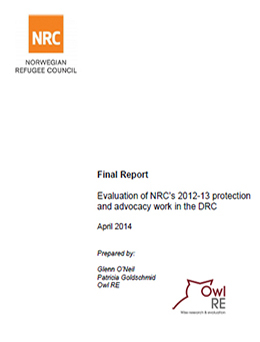 Owl RE carried out an evaluation of f NRC’s 2012-13 protection and advocacy work in the DR Congo. 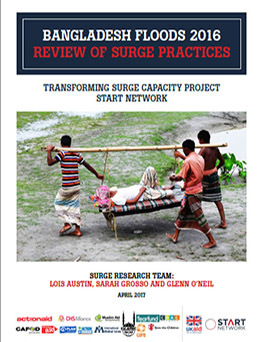 The evaluation assessed outcome level results and fed into developing strategy, tactics and monitoring mechanisms for future activities. 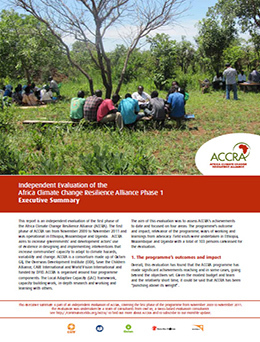 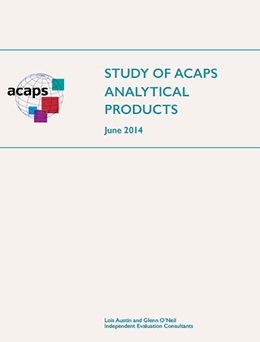 Lois and Glenn carried out this study on ACAPS analytical products for humanitarian needs assessments. 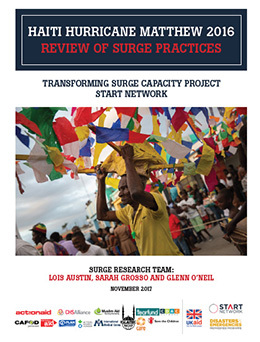 Through semi-structured interviews with end users, the study looked at frequency of use, preferences for content and type of use by user profile.